We’ve got 3 important Ballot Questions coming this June during our Municipal Elections. A series of meetings have been scheduled for both issues, and we wanted to be sure you’re all aware of them. 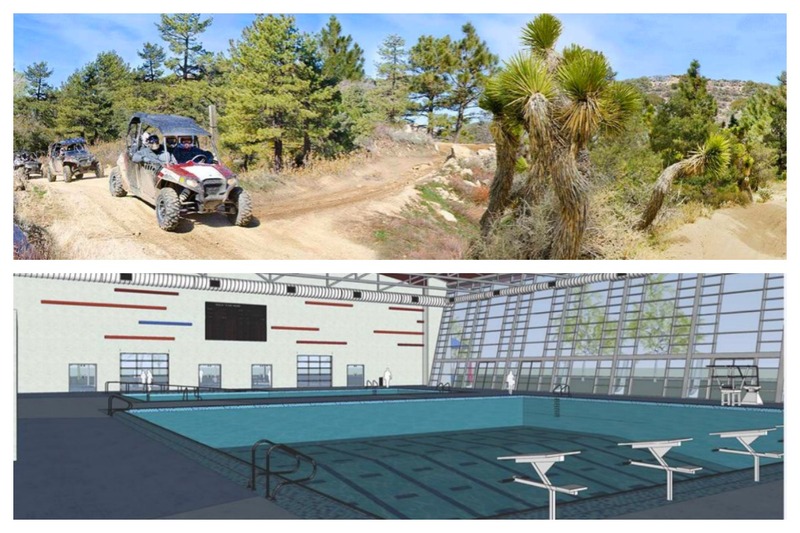 The OHV Advisory Ballot Question as been a hot topic around town, and there are two more Town Hall Meetings scheduled to help educate the public on this issue. 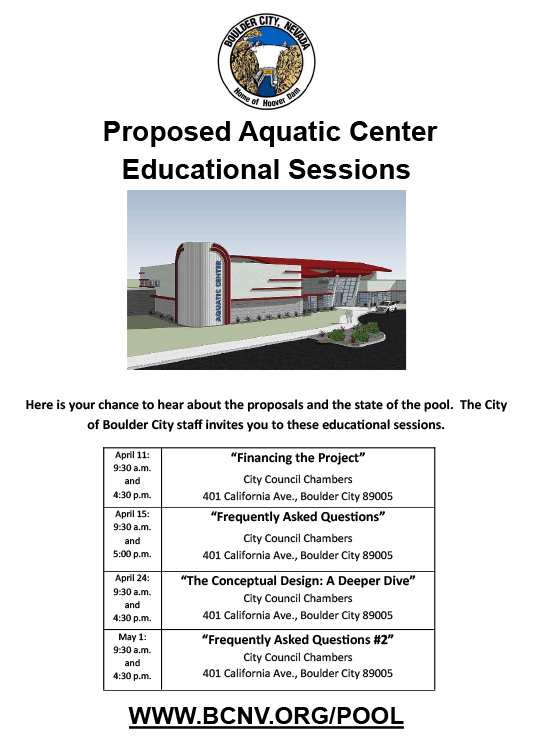 There are a series of meetings scheduled to educate the public and allow us to ask questions about the design and financing of the proposed new Aquatic Facility. There are actually TWO separate Ballot Questions around this topic. One being on the General Obligation Bond of $40,000,000 for the proposed new facility. The second question would authorize a spend of $5 million from the Capital Improvement Fund to REDUCE that $40 million above.